The Manly Life Saving Club is trialling wearable wristbands for nippers, swimmers and surfers that quickly provide critical information in the case of an emergency. 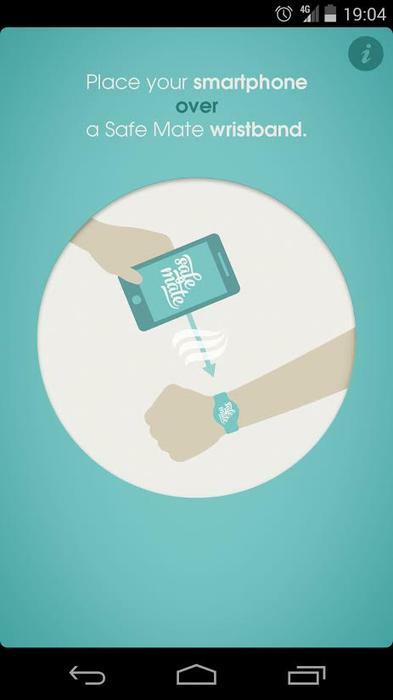 The Club is conducting a pilot of Safe Mate, a waterproof silicone wristband that contains a near-field communications (NFC) chip that does not require charging. Wristband wearers upload their emergency contact and medical information to the Safe Mate website. In an emergency, first responders can access the information by scanning the user’s wristband with an NFC-compatible Android smartphone running the Safe Mate Professional app. The data itself is not stored in the wristband but rather a local Australian data centre. The Manly Life Saving Club has deployed hundreds of the wristbands to the Manly Nippers and will provide the professional app, mobile devices and training to the Manly LSC. Safe Mate founder Ewan Le Bourhis said he hoped to bring the wristband to every beach in New South Wales in 2015. The wrists of surfers are quickly becoming prime real estate for technology companies. Rip Curl recently unveiled a smartwatch that uses satellite positioning and other sensors to measure wave count, speeds reached, ride and session distances.